Welcome to my Patient Experience Hub! 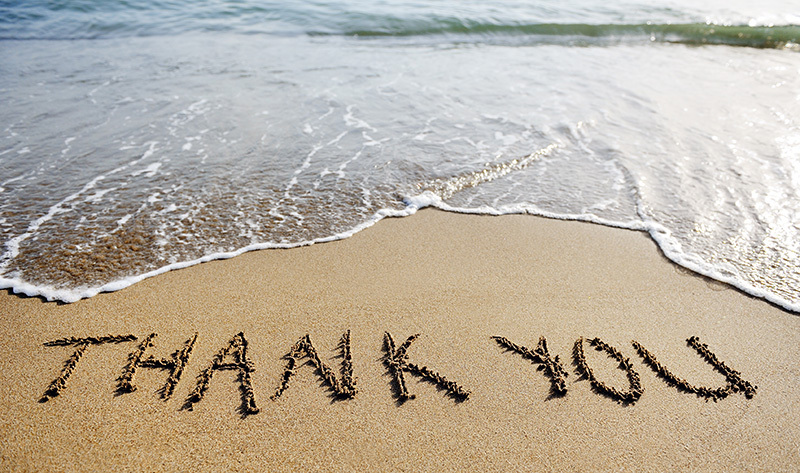 I’m so excited that you are taking my Enrich Your Job and Boost HCAHPS Scores eLearning program with Avanoo. Here are the links by lesson number to each of the “Research & Team Resources” pdfs. 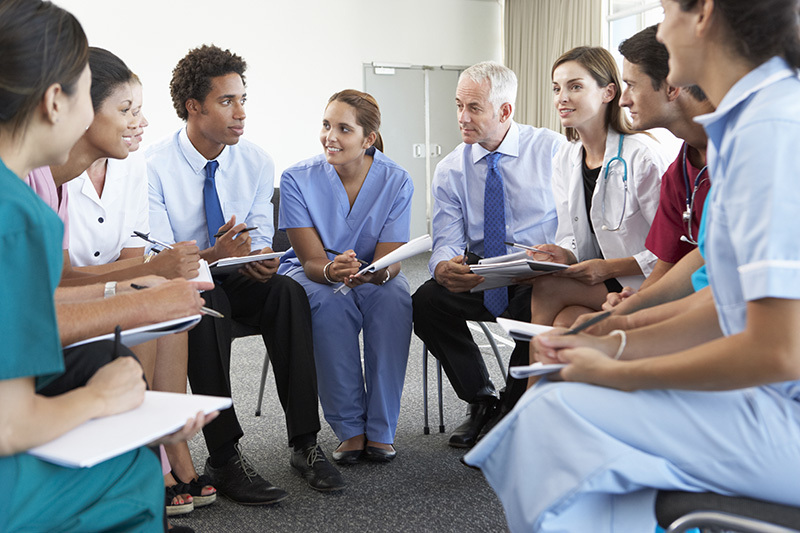 I hope you find the Team Huddle Question thought-provoking and helpful in building the effectiveness of your team to provide exceptional patient experiences that boost your HCAHPS Scores. Enjoy reading through the evidence-based medical research and other research that provided the basis for the tips and strategies I recommended. 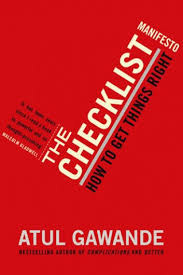 It provides a solid foundation on which to base your behavior and actions. I welcome you to contact me with any questions that you have. Feel free to share your own stories on my Community page. I look forward to hearing how my eLearning is enriching your job, improving your teamwork, and improving your HCAHPS scores. 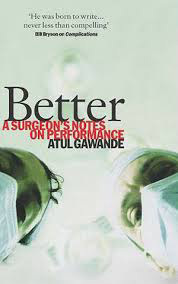 Atul Gawande, MD, MPH has several excellent books: Better: A Surgeon’s Notes on Performance (2007); The Checklist Manifesto: How to Get Things Right (2011). James Merlino, MD. Service Fanatics: How to Build Superior Patient Experience the Cleveland Clinic Way. 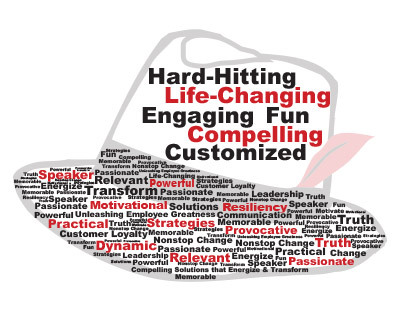 New York: McGraw Hill Education, 2014. Peter Provonost, MD, PhD and Eric Vohr. 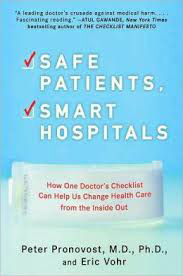 Safe Patients, Smart Hospitals: How One Doctor’s Checklist Can Help Us Change Health Care from the Inside Out. New York: Hudson Street Press, 2011. While I follow several healthcare blogs, my favorite one is: KevinMD.com which has really thought-provoking articles written by physicians. 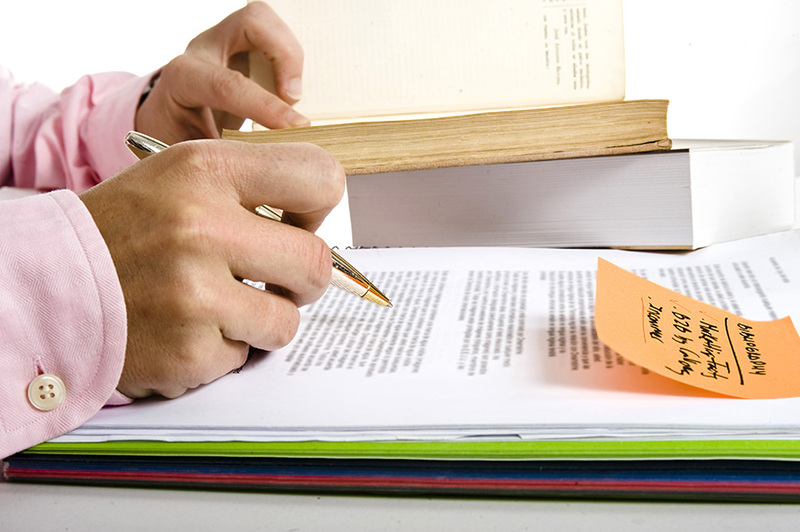 I’d love to hear about some of your favorite healthcare books or blogs and what your take-away was – please post your finds on the Community page.